9 Free Flower Brushes from Brusheezy! 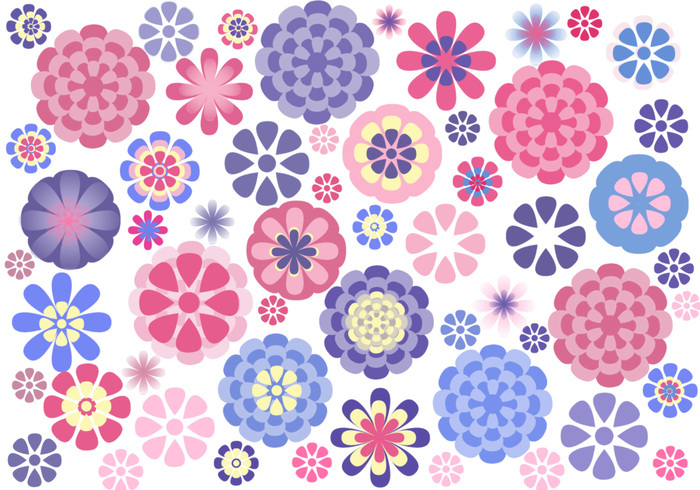 9 basic flower brushes that can be layered to make beautiful designs. I would love to see what you do with them! That's so cute!! Thank you! The link doesn't show the fabric design. I would love to see it. This is the first I heard of spoonflower, what a neat idea! I can't wait to check it out, submit some designs and maybe even order fabric. I haven't sewn for a couple years, but I think I may just have to get back to it! Thank you so much for the lead! Thank you - I'll be back to show what I did with this.